We double mercerise this garment to achieve a light weight polo with a silk like touch and appearance. 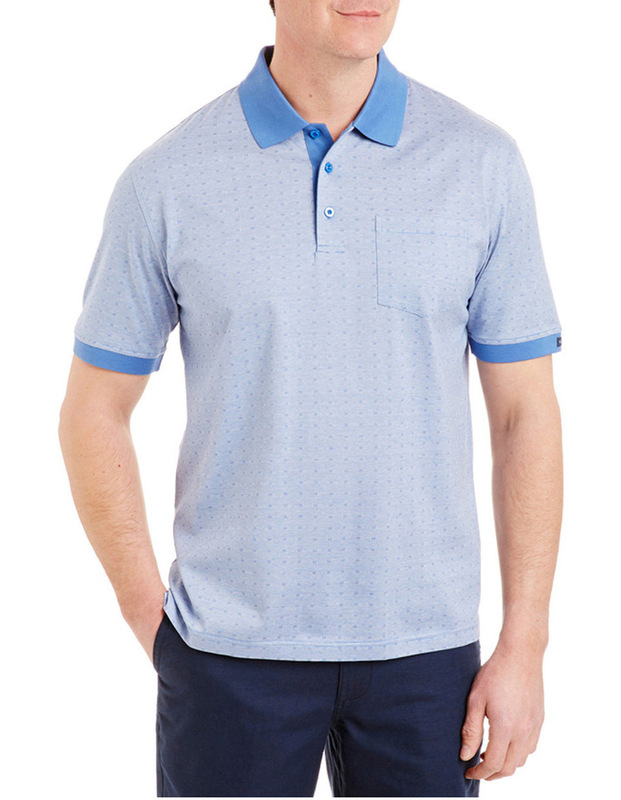 If you are looking for a more sophisticated polo or something ideal for the golf course, its hard to go past our mercerised collection. 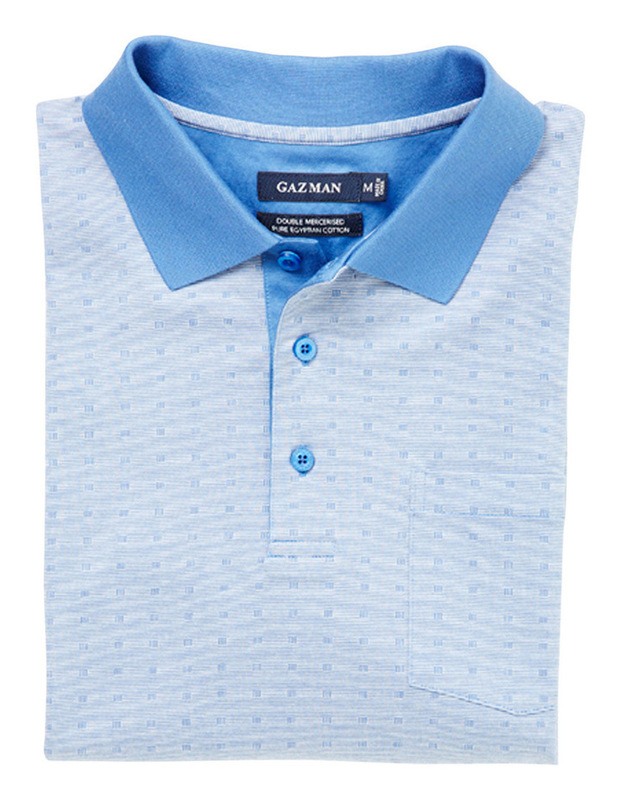 Using luxurious Egyptian Cotton our double mercerised polos are a great investment.